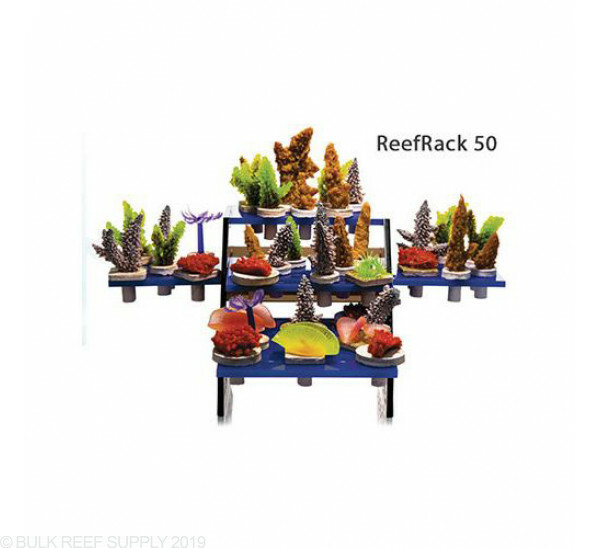 When selling coral frags one of the biggest distractions is a ugly frag rack. 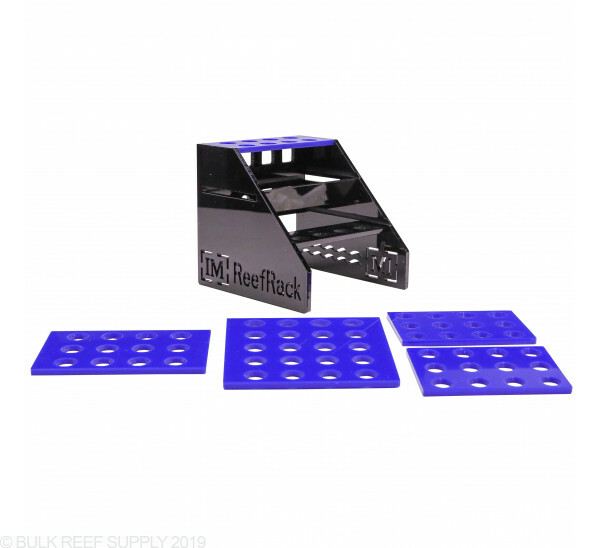 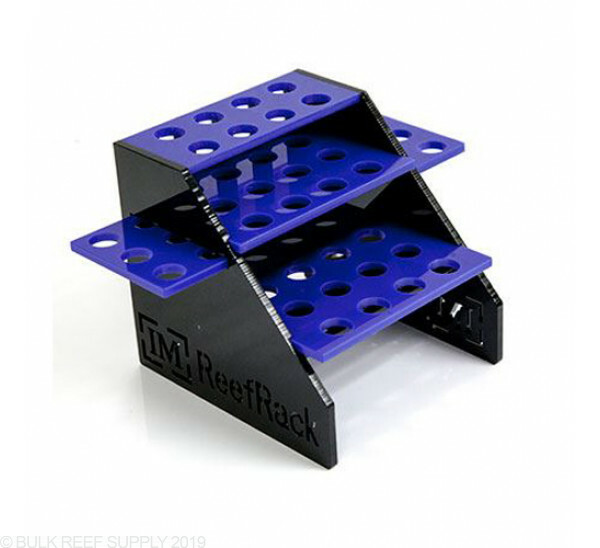 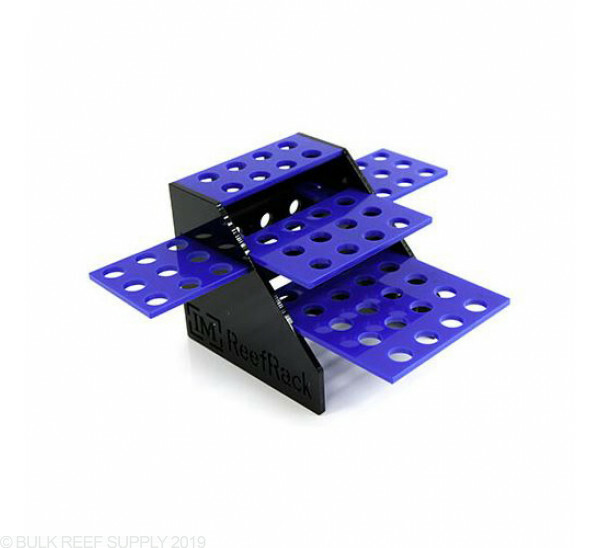 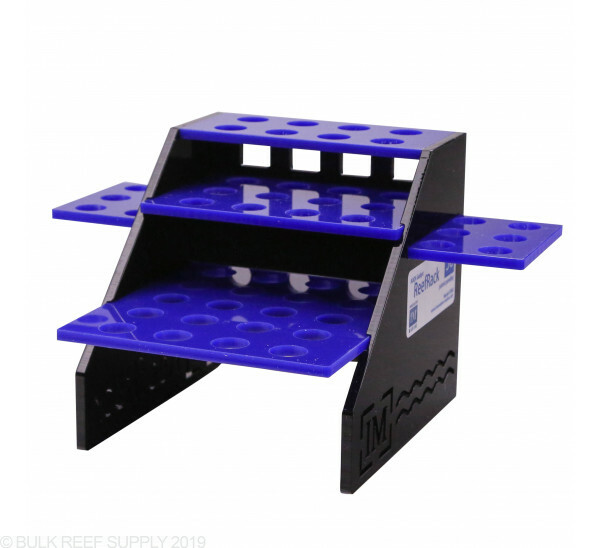 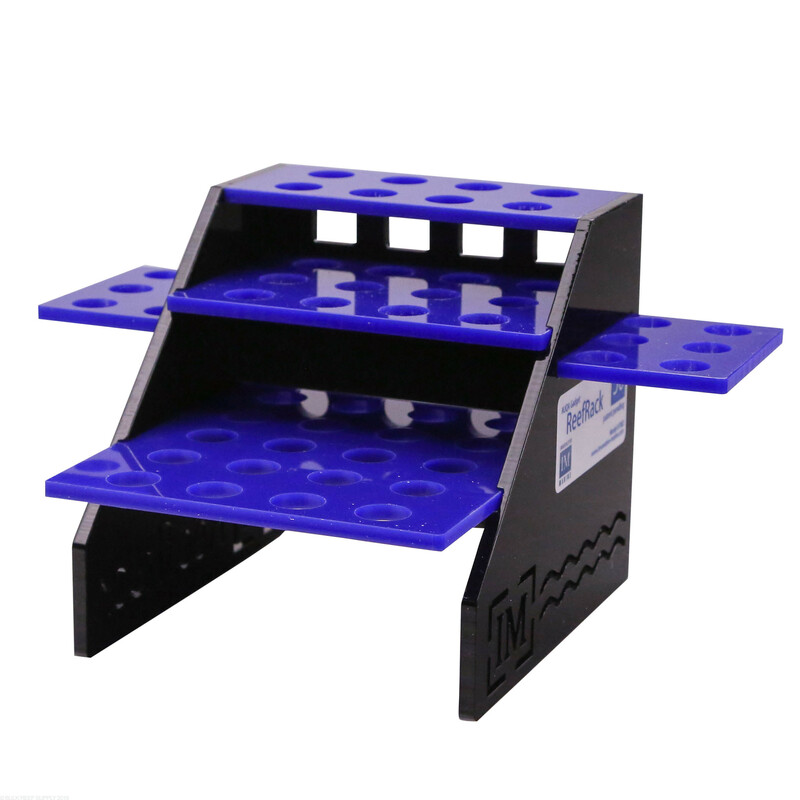 The ReefRack is one of the most simple and versatile frag racks around that can help add to the aesthetics of your tank. 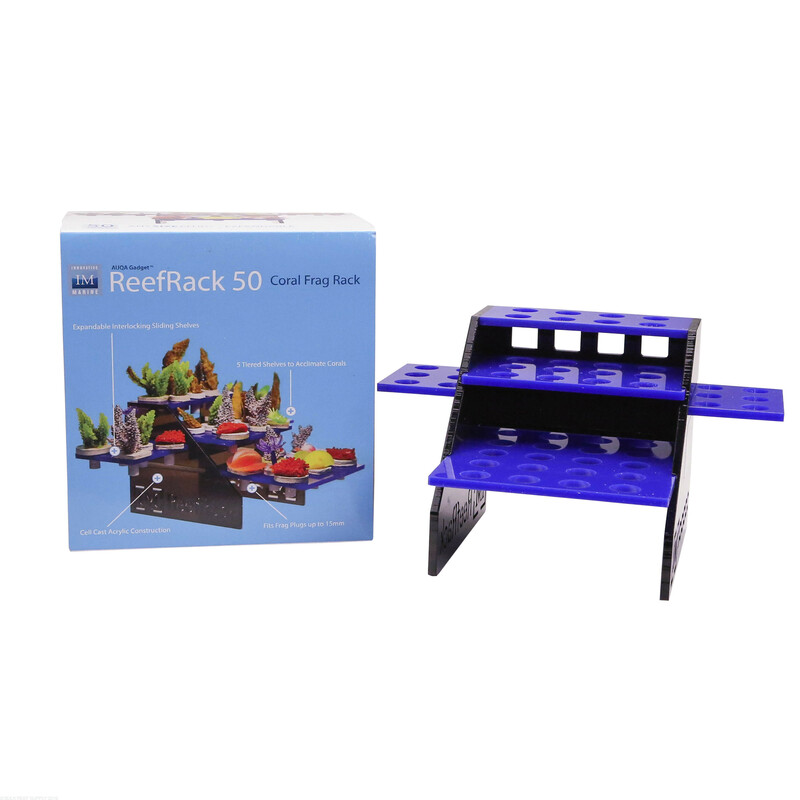 Installing in seconds, with expandable shelves giving you the freedom to put your frags where you want them. Constructed with cell cast acrylic that is laser cut guarantees a perfect fit every time. 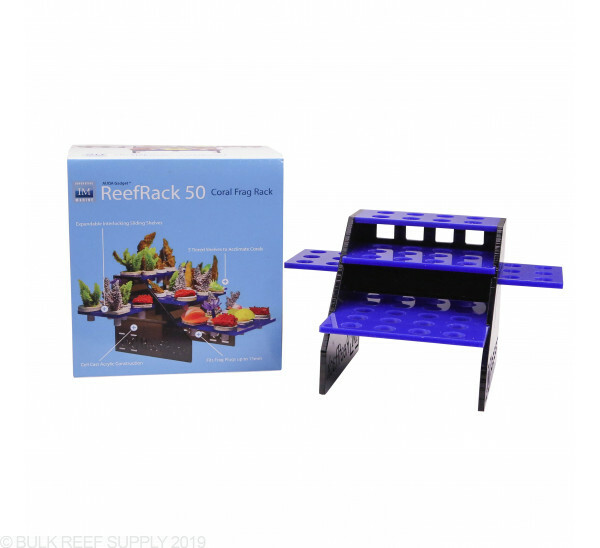 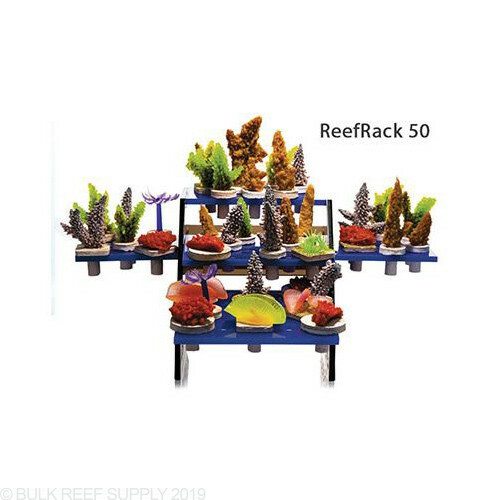 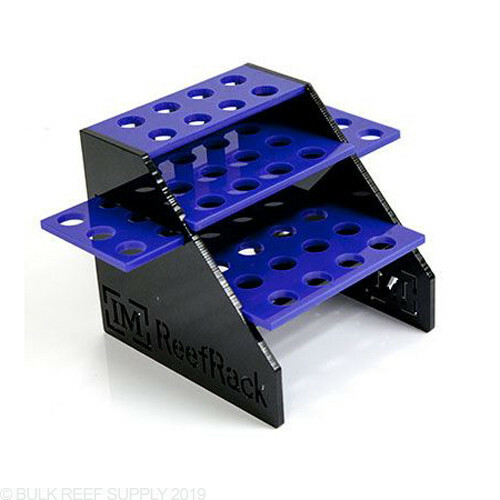 The multiple ReefRack models gives you the freedom to put the racks where you want them and works best for your tank to show off your corals. 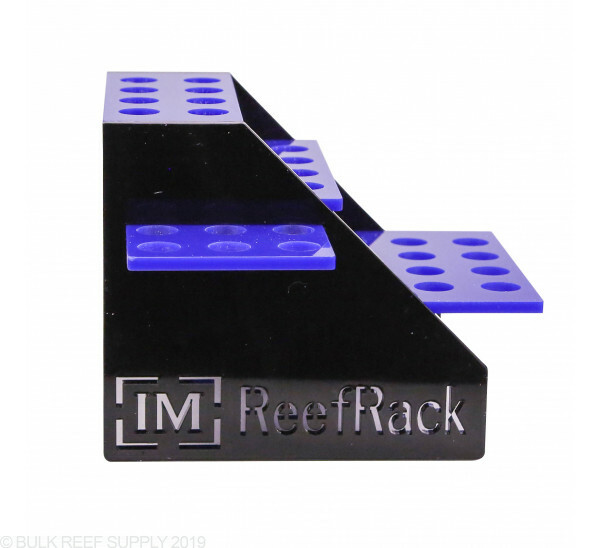 They are great for frag tanks and frag swaps to help make your corals look their best.